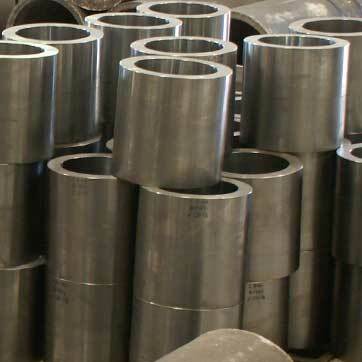 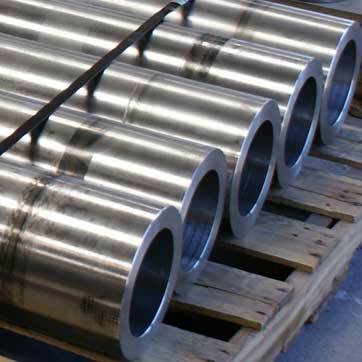 Express Alloys Material Services Ltd. is based in Huddersfield, West Yorkshire, centrally located to service not only the UK market but also its many worldwide customers. 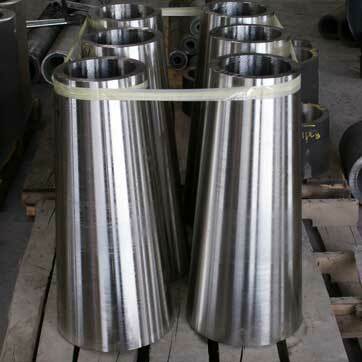 Express Alloys Material Services is one of Europe’s largest stockists of centrifugal castings. 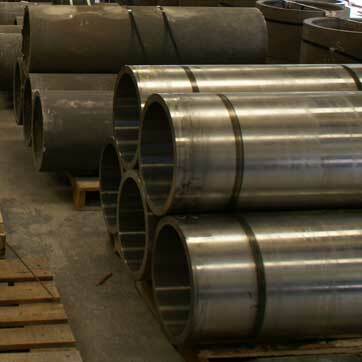 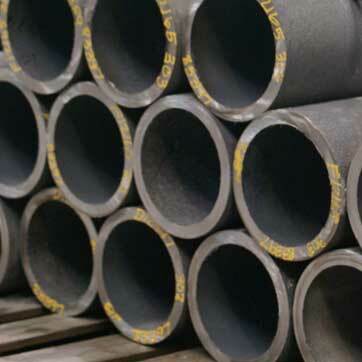 We can supply a wide range of materials in a variety of sizes from our extensive warehouse.